That was the title of a recent article from Hargreaves Lansdown. All good common sense and worth a read. The danger is that this looks like one of those times when one hasty decision could wipe out all the benefits derived from a well thought out, monitored and reviewed investment portfolio. 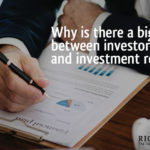 All of the evidence is that the returns achieved by the average investor are well behind the returns provided by the average investment fund. The problem is that many people spend a lifetime trying to find the best investment and then blow it completely by making one big mistake at the wrong time. We would all like to think that there is a way of avoiding investment market downturns but sadly that does not exist. No matter how solid your investment strategy, and how well you have selected your investments, there will be tough times when your confidence and resolve will be tested to the extreme. So how do we deal with theses testing times? The starting point is to be absolutely certain that you have no funds exposed to the natural ups and downs of stockmarket fluctuations that you will need to access in the next two/three years. 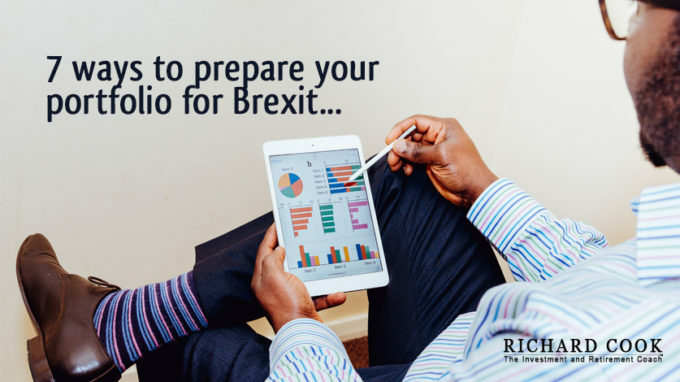 If you are absolutely certain that is the case and there are no circumstances in which you will either have to sell or choose to sell whatever Brexit throws at us then you should be able to avoid that single emotional decision that could cause your portfolio to underperform. All of the other suggestions in the Hargreaves Lansdown article are sound enough. 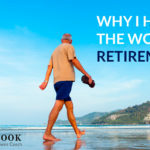 This is certainly a time to pay a little more attention, to make sure you are well diversified, are not paying unnecessary fees, are using all the available tax strategies, and have a good monitoring and review process in place. 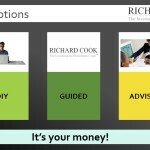 If you are nervous about going it alone in these turbulent times the guidance provided by The Investment and Retirement Coach programme may be just what you are looking for. Just phone or text me, Richard, on 07770 575122 and let’s talk. Why is there a big gap between investor and investment returns? 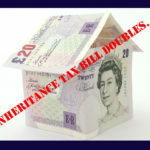 Inheritance Tax bills double. Time to take action? 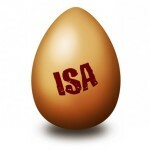 Dust down those old ISA accounts. They may be costing you a fortune. Pay attention – It’s your money! Do women make better investors than men? « Pensions tax relief under threat… again?